In the morning you will visit the village Hronský Beňadik with our tour guide who will guide you through the Church and unique Benedictine monastery, which was declared a national cultural monument. Here you can see a rare relic of Christ`s blood. It is a fragment of Veronica`s cloth stained by Christ`s blood, which was given by Pope Paul II to King Matthias Corvinus. The relic is stored in Church`s Holy Blood Chapel. 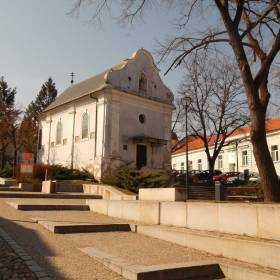 After a tasty lunch you will continue in exploring the religious monuments in the centre of Nitra. 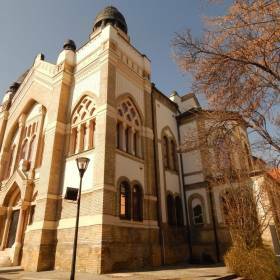 You will visit the Church of St. Ladislav in Piaristická Street, Synagogue, Virgin Mary`s Visitation Church from 1852 and St. Michael`s Chapel from 1739. At the end of our tour you will taste Nitra mead directly in the 300-year-old historical cellar. 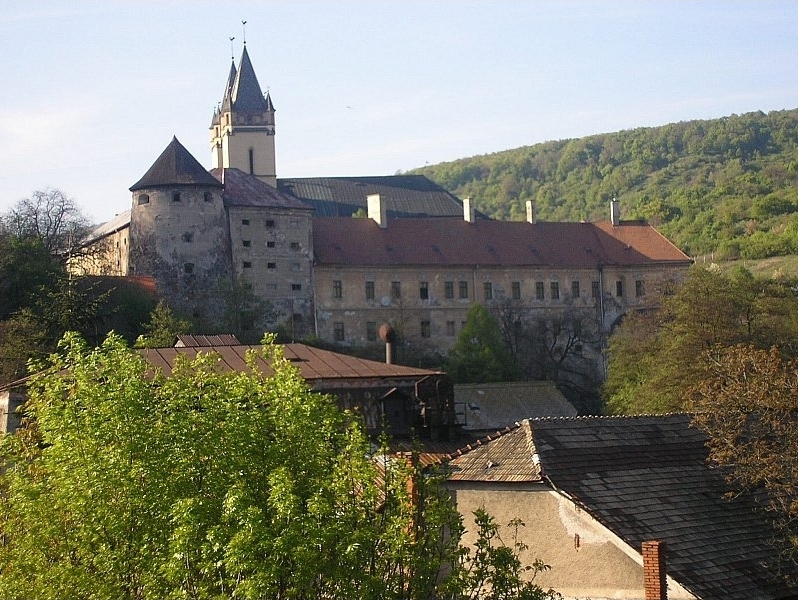 Do not miss this unique experience and come to explore sacral monuments of Nitra. For more information visit www.visitnitra.eu, call 0911 392 860 or write to info@nocr.eu.